LETTER | Transparency International Malaysia (TI-M) applauds the new initiative by inspector-general of police Mohamad Fuzi Harun to launch its largest ever crackdown on illegal gambling nationwide. 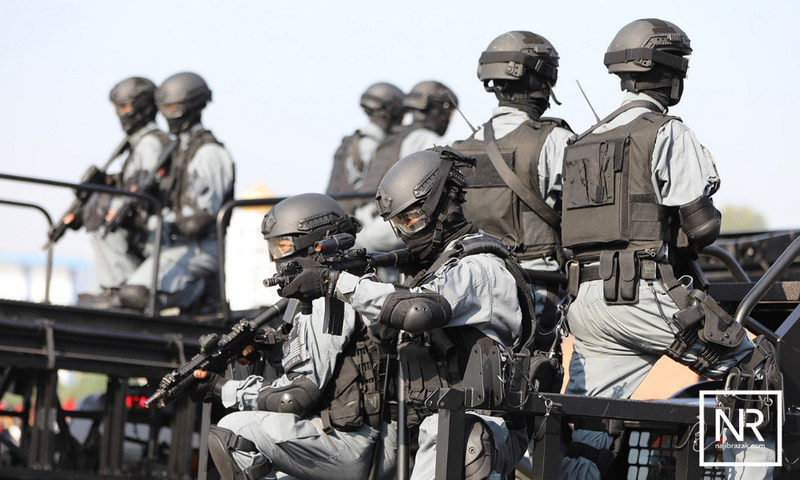 Due to the crackdowns, illegal gambling operations in a few states have already been curbed by successful police raids and constant monitoring. We take note of the formation of the illegal gambling action committee as part of the strategy to wipe out illegal gambling activities and their syndicates. However, it is also critical that the leadership of the police department acknowledges the drastic need to ensure integrity in the force in combating crime especially in this lucrative space in crime. It is also important that more investigations and monitoring be done on criminal activities such as cybercrime and the “dark web” - the “shadow economy” part of the internet world not reached by most search engines. The cybercriminal underground economy changes every minute. 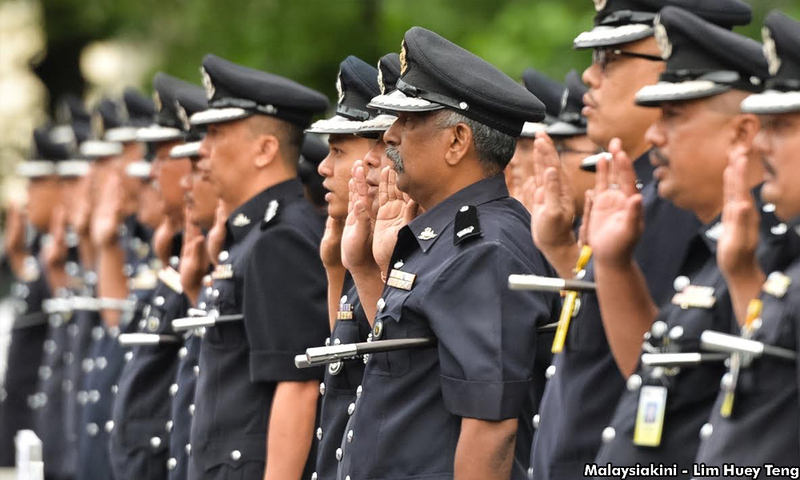 Undoubtedly there are still negative public perceptions towards the police force in Malaysia and corruption has also disrupted the functioning of the police force. Hence, there is a need for a passionate plea for ushering in reforms in the police department especially a change in the mindset and professionalism to conduct investigations without fear and favour and to take action against the culprits and syndicates no matter who they are who they know. However, it is believed that the new IGP is seriously making efforts to stamp out the culture of corruption in the force including reshuffle, transfer of several officers in the high-risk posts and taking stern action against those caught taking bribes. The IGP should do everything possible within his power to help strengthen the people’s confidence in the police force and continuing with cleaning up what needs to be cleaned up to remove the corrupt elements in the force. Time is running out for this to happen as day by day one feels the public losing confidence in the integrity of the police force with the increasing crime rates in the country. What is important to ensure that the deployment of more police personnel on our streets which will lead to more friendly interaction with the public. Moreover, police presence in crime hotspots are one of the most effective ways of preventing crime as it will serve as a deterrent to criminals and also an effort to regain public confidence. Of course, the public needs to step forward to report a crime but they will only do so if they are assured of the integrity of the police and what they disclose will be acted upon professionally.